Enjoy your favourite body treatment to suit your needs. 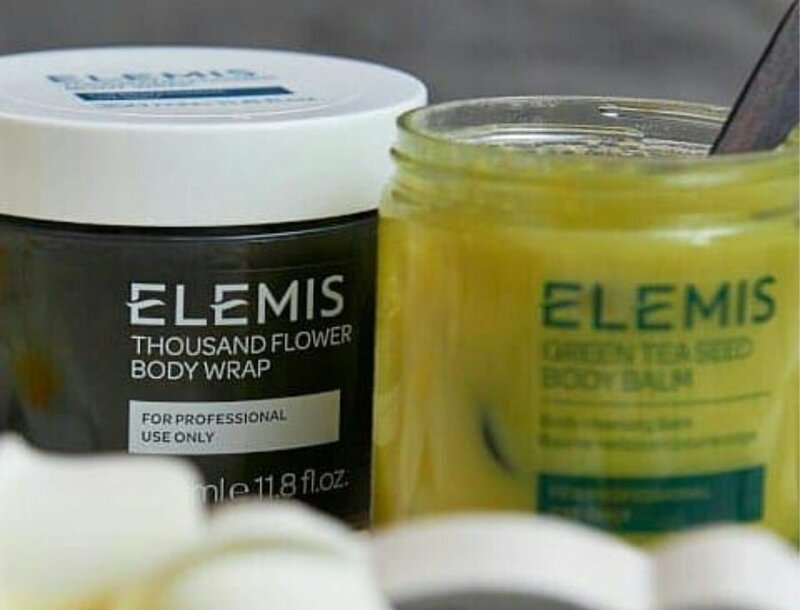 How about indulging in an Elemis Ginger & Lime body scrub or a thousand flower detox wrap? Salt scrubs exfoliate and improve your circulation resulting in a glowing and super smooth skin whilst body wraps help to improve circulation and in turn, help rid unsightly cellulite as well as drawing toxins out of the body leaving you feeling cleansed and relaxed. to the body, mind and spirit by stimulating reflexes in the feet and hands. When these areas are stimulated it affects all other areas in the body and promotes healing and is an extremely relaxing treatment that promotes health and well-being. The beautifully reviving facial and specially formulated massage take care of all your skin’s needs during pregnancy. Settle into the unique pear-shaped beanbag for this treatment combination that gently addresses any visible effects of hormonal changes on the skin and supports it as it accommodates your baby. Taking care of your ever-changing needs at this very special time – just nurturing, nourishment and tranquillity.